Thursday, 07. July 2011 Rhein Chemie Rheinau GmbH is expanding its product range for the tire industry by acquiring the tire release agents business of Wacker Chemie AG, Munich, as of July 8, 2011. Mannheim, July 8, 2011 – Rhein Chemie Rheinau GmbH is expanding its product range for the tire industry by acquiring the tire release agents business of Wacker Chemie AG, Munich, as of July 8, 2011. Both partners have agreed to keep the purchase price confidential. Wacker’s tire release agents business achieved sales amounting to a mid single-digit million Euro amount in 2010. The transaction includes the rights to the corresponding product formulations as well as the existing customer contracts and business inventories. In addition, Wacker Chemie will supply Rhein Chemie with the required silicon-based raw materials. Employees will not transfer to Rhein Chemie. “Acquiring Wacker Chemie’s tire release agents business strengthens our already good position in the tire industry and makes us the world’s leading supplier of tire release agents,” said Dr. Anno Borkowsky, CEO of Rhein Chemie. The market for these products will grow worldwide by roughly five percent per year in the medium term. The acquisition also opens up new business opportunities for Rhein Chemie, especially in the U.S.A. The majority of the acquired products are aqueous, solvent-free dispersions based on silicone. They are to be marketed by Rhein Chemie under the name Rhenodiv. “We now supply tire manufacturers with an even more diverse range of solutions, thereby reinforcing our position in the growing market segments semi-permanent release agents and bladder coatings,” said Frank Lueckgen, Executive Vice President of Rhein Chemie’s Rubber Division. 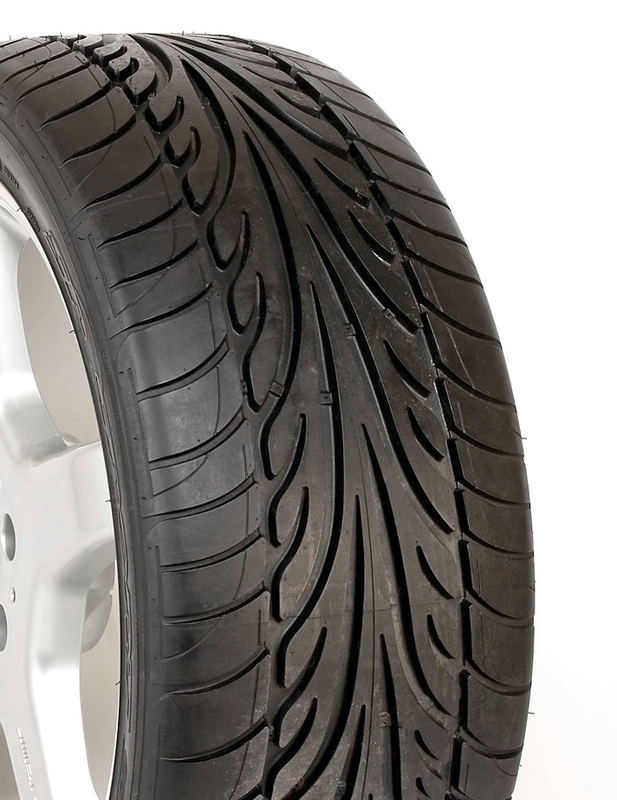 Semi-permanent release agents are used by an increasing number of tire manufacturers. They improve the cost-efficiency of tire production, because a single coating is enough for several de-molding operations. Tire release agents support uniform vulcanization of the tire in the press and ensure easy release of the finished tire from the bladder and mold. The choice of release agent has an impact on the cost-efficiency of the production process, and on the quality and appearance of the finished tire. At the beginning of the year, Rhein Chemie acquired the tire release agent and bladder manufacturer Darmex S.A., Burzaco, Buenos Aires, Argentina. Some weeks ago, Rhein Chemie also took over the two product lines Vocol and Santoweb from Flexsys.